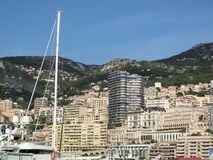 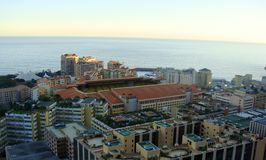 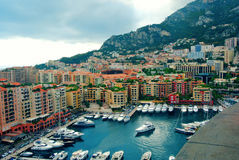 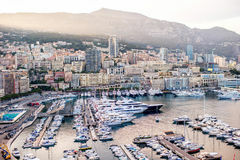 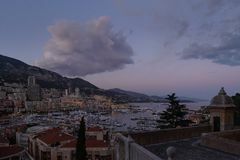 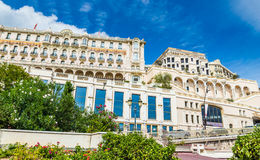 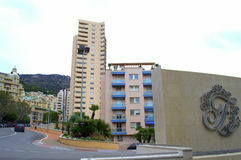 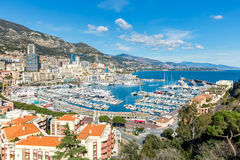 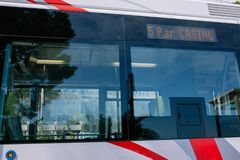 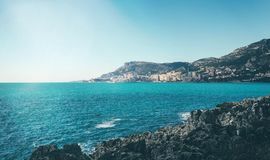 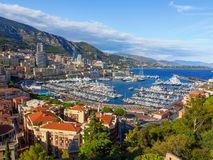 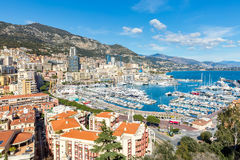 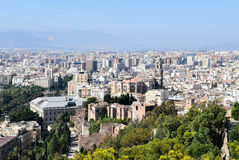 Panoramic view of Monte Carlo harbor in Monaco. 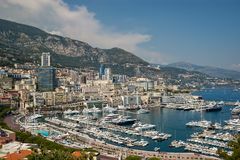 Aerial view of Port Hercule, marina and harbor for boats, luxury yachts and cruise ships in Monaco, Monte Carlo. 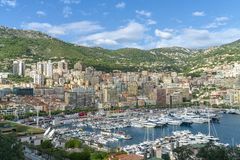 Panoramic view of Monte Carlo harbor in Monaco.Panoramic view of Monte Carlo harbor in Monaco.